Does My Blogsite Look Pretty? 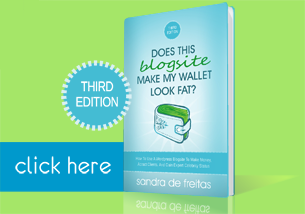 Take a look at what’s inside “Does This Blogsite Make My Wallet Look Fat?” and what others are saying about it! Buy yourself a soft copy, kindle version or the digital version here.